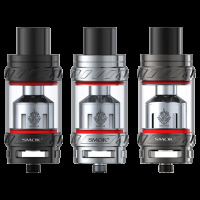 The long awaited successor to the nautilus. 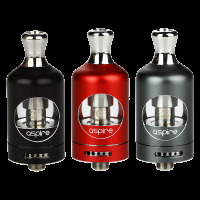 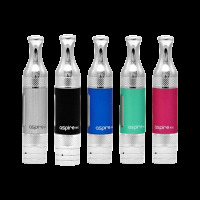 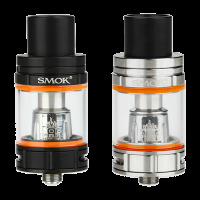 Comes with a curvy metal sleeve, 2ml juice capacity, and new 0.7 ohm coils. 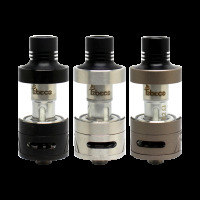 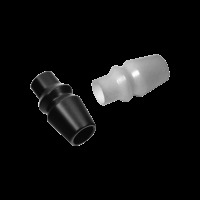 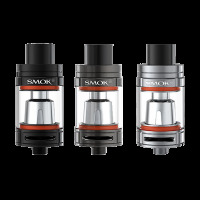 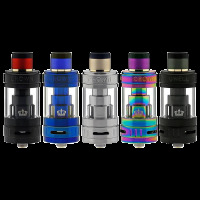 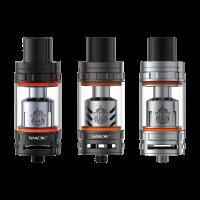 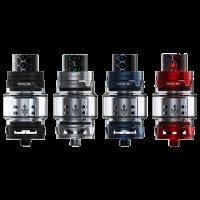 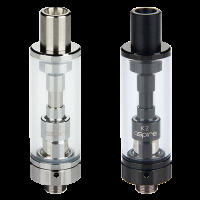 Compatible with original nautilus bvc coils.